Taking in a wide range of influences from Reggae and Ska through to Punk and Soul - this melting pot has helped infuse the band's own sound and style. 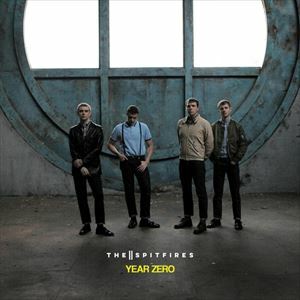 The Spitfires have released three albums. 'Response' and 'A Thousand Times' and "Year Zero'.